The government is again hearing financial planners’ gripes about accountants’ and lawyers’ advice being tax deductible, where a planner’s work is not. In its submission, the FPA argued financial planners meet similar regulatory and compliance requirements as tax and BAS agents, given their compulsory registration with the Tax Practitioners Board since 2014 and subsequent compliance with the Tax Agent Services Act (TASA) code. “Therefore, there should be symmetry in the benefits extended to clients of both the accounting and financial planning professions,” the FPA said. “The legal requirement should not provide a commercial advantage to one type of tax professional over another,” the FPA said. The FPA argues planners are now operating on a similar commercial playing field to accountants, following the 2013 Future of Financial Advice (FOFA) reforms which saw commissions banned on financial advice. Further, the FPA argues the cost of accessing a planner is an unfair barrier to seeking financial advice for consumers. “Research commissioned by the FPA has found that 30 per cent of those who have not used financial advice and do not intend to seek advice in future have stated that the high cost of advice is a key reason for why they have not sought the advice,” the FPA said. 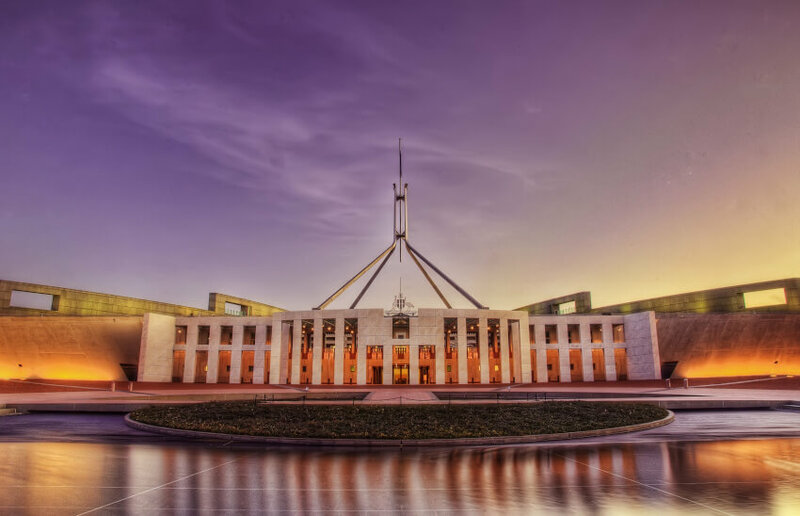 “Public policy initiatives to improve access to affordable advice for all Australians, particularly those most in need of assistance in managing their finances, will reduce the cost of advice for consumers while maintaining consumer protections and advice quality,” the FPA said. Competitive differences created by legislation and regulation is a central issue to the FPA’s lobbying to the Productivity Commission. As reported yesterday, the FPA is also claiming accountants and lawyers hold an “unfair competitive advantage” with their allowances to witness a statutory declaration.